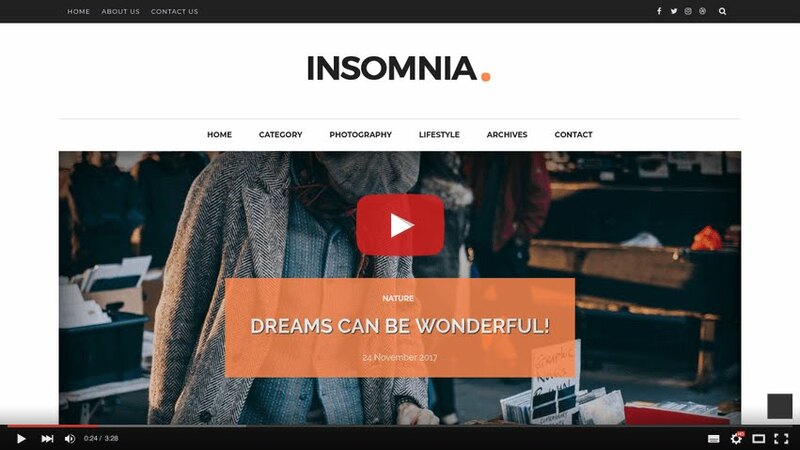 Insomnia a clean modern fast and easy to use Blogger Template. Packed with everything you need to set up a beautiful blog & photo gallery, its modern minimalistic design, and strongly focusing on typography, ease of use and minimalist in design philosophy. It’s suitable for a fashion magazine, tech news, traveling writers, food stylists and so on. 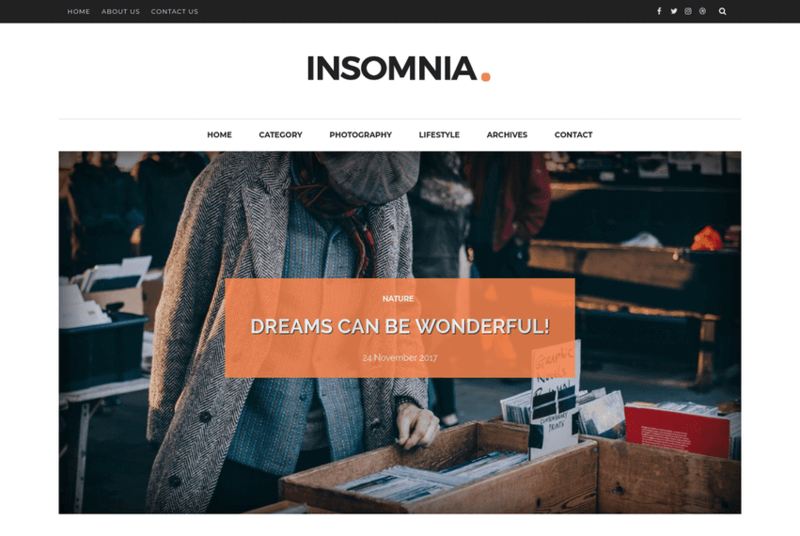 Following are some of the key features of Insomnia blogger template.